J’Eon which means “Julin Eternally ON”, was born in Detroit, Michigan and moved to Atlanta, Georgia at 5 years old. At age 16, he wrote his first verse and delivered it as a spoken word piece at his local church. After much applause and encouragement from the crowd and youth minister he decided to keep writing and develop his talent. He later joined a group entitled Unidentifyed Rebels where they opened for several major artists including Canton Jones. In this time he continued to mature his ability with Artportunity Knocks School of Music and Performing Arts. 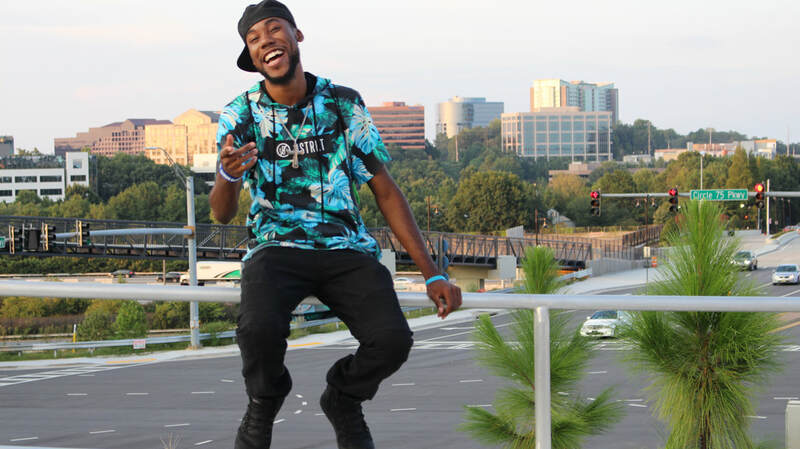 At the age of 18 J’Eon decided to follow his love for music and make a career of it becoming a solo artist while pursuing a degree in Audio Production at The Art Institute of Atlanta. 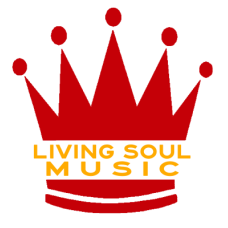 J’Eon is the first recording artist signed to Living Soul Music and hopes to create music a positive message and go against the grain of what main stream would defined as popular. He has released his debut EP entitled The Light, that is available on itunes and everywhere you stream music.